Today’s paper brings the good news that Capt. 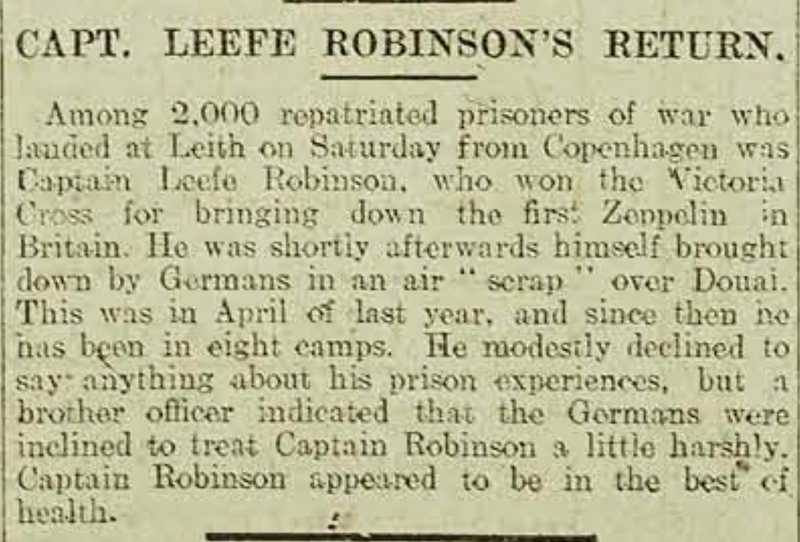 William Leefe Robinson VC (RAF) has been repatriated and is in good health. 2nd Lieut. William Dyson (Devon) and 2nd Lieut. Adrian Raleigh (Leics), who both were captured in the German Spring Offensive earlier this year, were reported to have returned on December 8th. Lieut. Blake Budden (Middlesex), who was interned in Holland, has also now returned. We await news of two other Old Dragon fliers who have been in captivity, Capt. Aubrey de Selincourt (RAF) and 2nd Lieut. Peter Warren (RAF). Shortly after the course was over, I was appointed Brigade Major, Bombay, which was about the best job I could have got, and I went there in April. I was then transferred as Brigade Major, 43rd Brigade, Lahore. 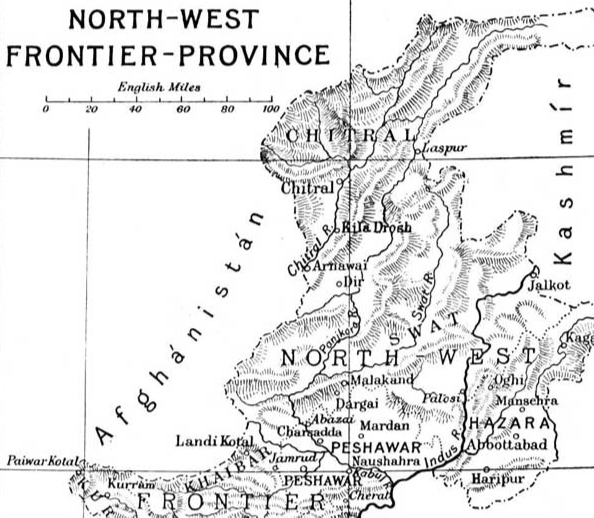 Of course this place, being in the Punjab, is fiendishly hot in the hot weather (it has been 118° in the shade by day and 97° in a room with electric fans by night), but the work is interesting and there are heaps of troops here. One thing I did love about Bombay was the sea; the yachting season was just over, but I did a good deal of bathing. In the Yacht Club all men bowed down to me on account of my being one of the crew of the ‘Blue Dragon.’ You have no idea how the fame of the ‘Blue Dragon’ has spread in Bombay. I was always introduced as ‘Capt. Smyth, one of the crew of the ‘Blue Dragon’ you know,’ whereupon I was looked upon with awe, the choicest wines were produced, I was asked innumerable questions by people who knew ‘the Log’ off by heart, my opinion was asked on different rigs which I knew nothing about, and I received numerous offers to go as ‘crew’ on some of the best yachts for next season. What an enticing thought, but I suspect Jack was diverting attention away from talk of his VC exploits. “Another of the veriest sons of Oxford, and of the Morning, gone! And one of the brightest and best… he had such obvious qualities for true friendship – intelligence far above the average, wit and humour and a capacity for deep affection, and endless interests in many directions, the open road, or even more the open hills, music, mathematics, history, scholarship, education, social service and what not. Hugh has also left the OPS £100 in his will, which will aid our Leaving Exhibition Fund. This fund has, since 1908, been allowing me to give leaving exhibitions to help boys whose parents are not very well off to go to a good public school. (The first such award I gave to a young Jack Smyth, later to win the VC). He is the second Old Dragon airman to have suffered this fate since the start of the month. News has reached us that 2nd Lieut. Peter Warren (RFC) is also missing. He has been at the Front barely a month. 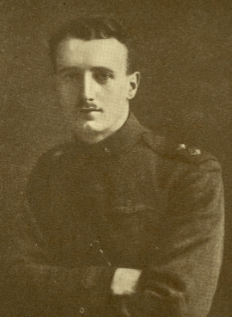 Peter was up at Magdalen in 1914 (where his uncle, Sir Herbert Warren, is President) and being only 17 yrs old was not then eligible for service, although he did join the University OTC. He received his commission last July and trained as an Observer with 57 Squadron. He transferred to 34 Squadron in November to train as a pilot, graduating in early February. At the end of the month he was sent to the front to join 43 Squadron. The Warrens have close connections with the OPS. Peter’s grandmother, Mrs Morrell, lives at Black Hall (No 21, St Giles) doors away from where the OPS started. Peter’s uncle is Philip Morrell, who was a Dragon under Mr Clarke from 1878 until 1880, when the school consisted of a few rooms at No 26 St Giles. He now lives at Garsington Manor with his wife, Lady Ottoline, and is the Liberal MP for Burnley. Both the Leefe Robinson and Warren families and friends will be enduring a period of great strain until further news is received about their loved ones. Certainly it is perfectly possible that, if they came down over enemy held territory, they are prisoners of war. We will live in hope that this is the case. Major Ernest Knox (Sikhs) in Mesopotamia. ‘The Times’ (Sept 16th) noted that Commodore Reginald Tyrwhitt had been made Grand Officier of the Legion of Honour. 2nd Lieut. FRG Duckworth (RFA) in Salonika, Capt. WW Fisher (RN) & Cdr GH Freyberg (RN) at Jutland, Maj. EF Knox (36th Sikhs) – for the second time, Capt. RJK Mott (Staff) in Salonika, Lieut. JC Slessor (RFC) in Egypt, and Maj. RD Whigham (King’s Own Scottish Borderers) – for the second time. It is difficult to express just how proud we are when our Old Boys distinguish themselves so. Yesterday Lieut. 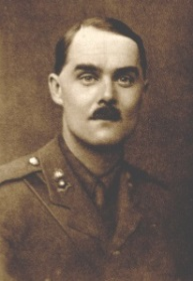 William Leefe Robinson was summoned to Windsor Castle to receive his Victoria Cross from the King in person, in recognition of having been the first person to shoot down a German airship over England. The crowds lined the street to greet him, but horror of all horrors, his car broke down on the way and he was late! “I had been up something more than an hour when I saw the first Zeppelin; she was flying high and I followed her, climbing to get a position above. But there was a heavy fog and she escaped me. I attacked her at long range, but she made off before I could see if I had done any damage. The next ship I saw, I determined I would attack from the first position I found. I met her just after two o’clock (Sunday morning, the 3rd). She was flying at 10,000 feet. Soon she appeared to catch fire in her forward petrol tank. The flames spread rapidly along her body. She made off eastwards on fire. In several minutes she dipped by the nose and dived slowly in flames to the earth. William has also become entitled to claim over £3,500 in rewards offered by certain private dignitaries for the first person to bring down an airship on English soil. Maybe a new car will be in order?